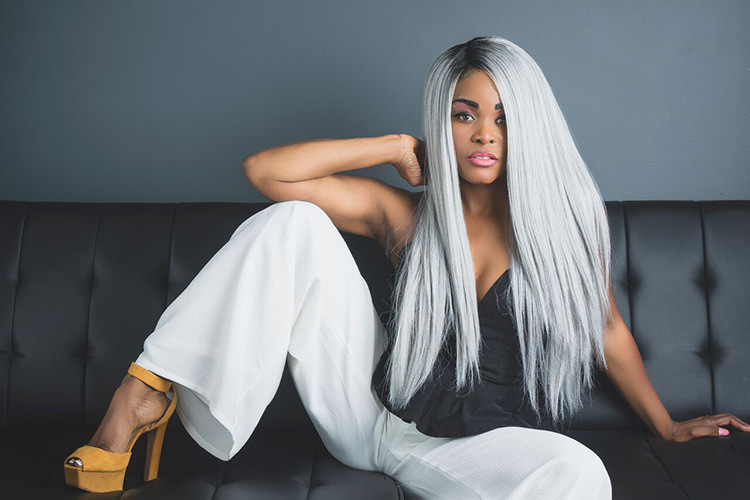 Check our interview with Caribbean-American musician and actress Toy Connor. 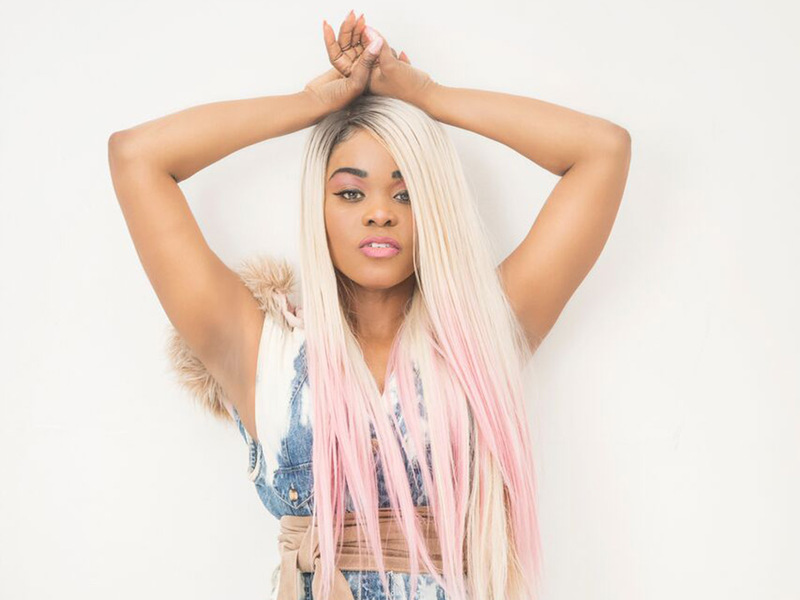 Toy stands out as a far cry from anything common with her unique Caribbean dancehall sound that captured the eye of Motown legend Berry Gordy, and landed her dance hit “Be in Love Tonight” on to the “NOW That’s What I Call Music” compilation alongside music heavyweights such as Justin Bieber, Nicki Minaj, Usher and Katy Perry. Toy’s upcoming record is influenced by some of music’s most notable pioneers including Notorious B.I.G., Jay-Z and Tina Turner, giving Toy a distinct sound that mixes the unconventional feel of Urban Pop with the seductive and moody authenticity of Caribbean Reggae. Hi Toy, please tell us a little about you? I’m a Caribbean American Recording Artist and female DJ who started out in the entertainment industry as a child Actress. My Genre is Urban Pop. I’ve been singing since age 3 and writing since I was like 9. At that age I was writing poetry and short stories, and then ultimately asked God for the gift of melody, and from there I began writing songs. I started out as a songwriter. I have written for up and coming artists and ultimately licensed a number of songs to television shows and well as received a Gold record for a dance song titled “Be In love Tonight” that was featured on the “NOW That’s What I Call Music” Compilation and was also placed on MTV’s, “The Real World”. It’s a fusion of Urban, Pop, and Island Vibes, though my genre is Urban Pop. I started seeing some traction in my music career after writing songs that were ultimately heard by Berry Gordy. Berry Gordy asked me to write some songs for a young artist he broke out of retirement to groom, and ultimately got her signed to Sony. To be an International Superstar. Tell us about your single “They Don’t Even Know”? “They Don’t Even Know” is the 1st Single to be released from my five (5) Song EP. It’s an Urban Pop record. I am a singer but this record leans more toward the hip-hop genre. It’s about excelling no matter what naysayers (aka haters or non-supporters) have to say about it. Personally for me, the naysayers were low-key competitors disguised as friends, lovers, and even so-called managers, who claimed to have my back. Their actions proved to be contradicting, as they discouraged me and used my talents to help their own cause or needs, then attempted to write me off when I decide to get focused and really push my music career. At that point they downplayed my abilities to my face and to others in an attempt to disillusion and create road blocks. But THEY DON’T KNOW, God brought all of their trickery to the light, and the record represents the sentiment that I will supersede my oppressors and God will prepare a table for me and those same people will watch me eat despite their negative intent. The sad part is that I am a lover and would love for us too all be at that table together. Eating. Smiling. And saying WE DID IT TOGETHER. And regarding those short-sighted people, I say “THEY DON’T EVEN KNOW” that my inner drive, my work ethic, and my passion will continue to manifest great things. Tory Lanez because I’ve been innately attracted to the vibes of his music prior to him ever releasing an album and we have similar backgrounds so I feel we could catch a vibe and create something dope. Chris Brown because he’s melodically dope, his pen game is sick and I think our combined swag would be a wicked collab. Beyonce is amazing, I’m a lifetime fan and we are so sonically different that I think we could create epicness, plus my work ethic is right there with hers (do it till it’s perfect). I would also love to work with Kendrick Lamar, DJ Khaled, Drake, David Guetta, Major Lazer, Pit Bull, and last but not least Sia who is my all-time favorite song writer and I whole heartedly know we would make nothing short of magic together. And now about your acting career, which projects you have been part of? My breakout role was a pregnant tween on the three-time Emmy award winning HBO show, “The Corner” and snowballed from there with me having the opportunity to work on a number of dramatic series including, ER, General Hospital, and CSI, and a lot of other show as well. Most people expect me to only like Soca and dancehall as an island gal, but I like all music, as long as It’s good. I am also a DJ (DJ ILL NANA) as well as an artist and spin all formats, but mostly top 40, cause that’s what the majority want to hear. It’s a vibe and I can relate. I actually love his whole Damn album, no pun intended. Haha! Music is my #1 love and passion, but I also enjoy acting, DJ-ing and writing songs, poetry and stories. I’m what people call a workaholic, so I’m working or sleeping. My work is fun though, so I really don’t call it working, just constantly honing my passion. Unfortunately, I haven’t really had time to watch much television, but my hairdresser has me somewhat addicted to “SHAMELESS”. Be innovative and create your own lane. Working on my 5th studio Album as well as bringing up hot young talented artists that are just as passionate as I am.